Manual-foldable rear head restraints Adjustable for the comfort of your rear seat passengers. 1LS models require the available Protection Package. 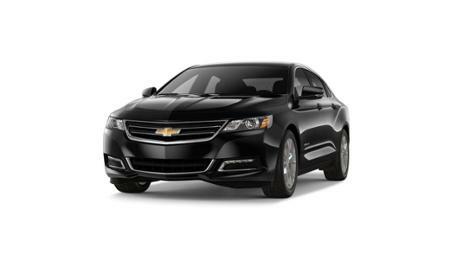 **The features and options listed are for a New 2018 Chevrolet Impala LT and may not apply to this specific vehicle.